We have been in the wireless communications business over 20 years with many of our employees bringing with them the experience, from previous employers, in our industry. Simply put, you can trust that we know what we are doing. At J’s, we service what we sell. We have a competent staff to design systems, install projects or simply repair broken equipment. Our sales team is also well experienced and will help you decide what types of products and systems would best suit your needs. 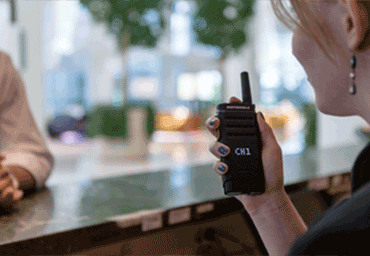 Choose J’s Communications and Motorola for all of your two-way radio rental needs. We know you have enough to worry about. Use our reliable radios and experience so you can put your mind at ease. 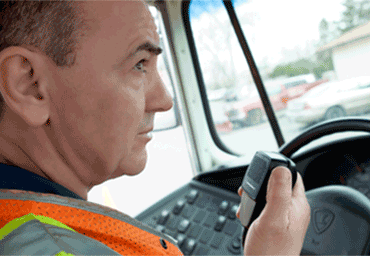 How to gain greater safety with fewer dollars? 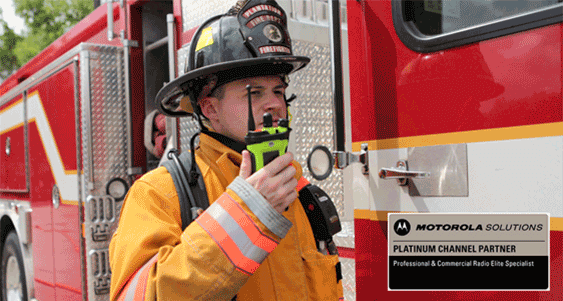 Next generation communication solutions instantly connect staff and public safety when emergencies occur. Keep track of children on the move. Monitor buses and routes in real time. 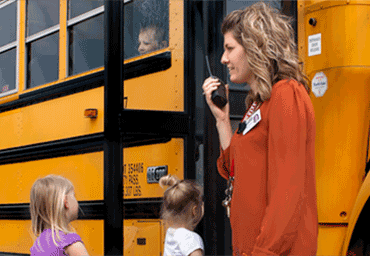 And link districts and staff efficiently on one device. Nothing speaks to improving efficiency and guest service like next generation communication solutions adapted to your needs. Turn your guests into lifelong advocates by delighting them the moment they reach your door. Seamless communications help deliver the guest service that keep them coming back. Whatever your industry, we can help you do business smarter and faster with solutions that combine leading-edge Motorola products. Whether your business is saving lives, moving products or providing services, we’ve got it covered. Digital radio offers many advantages over analog, including improved voice quality with greater coverage, better privacy. Using the right accessories can add real value for you by providing a complete, customized solution that is safer and easier to use with improved system performance. Our certified and factory trained experienced service professionals are totally committed to keeping your system performing at peak efficiency.